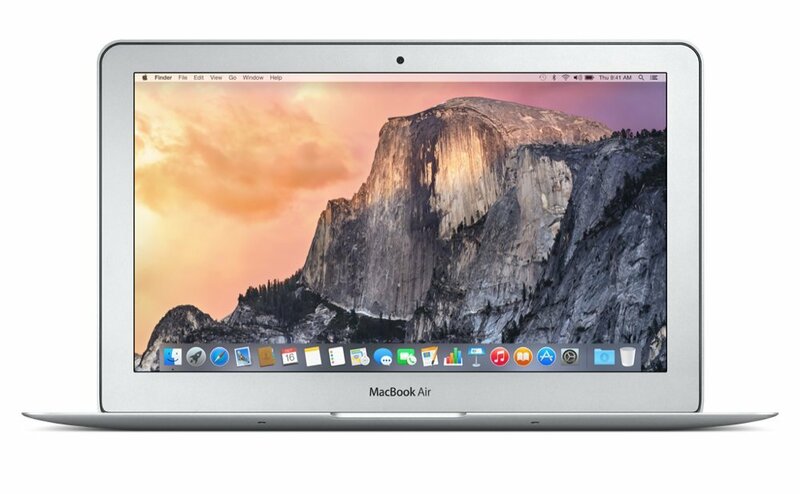 Amazon is offering best price on Apple MacBook Air 13-inch Core i5 1.6GHz/4GB/128GB/Intel HD 6000 . Here we can get 12% Off on this Product. LIMITED Stocks Available , Don't Miss it !! !